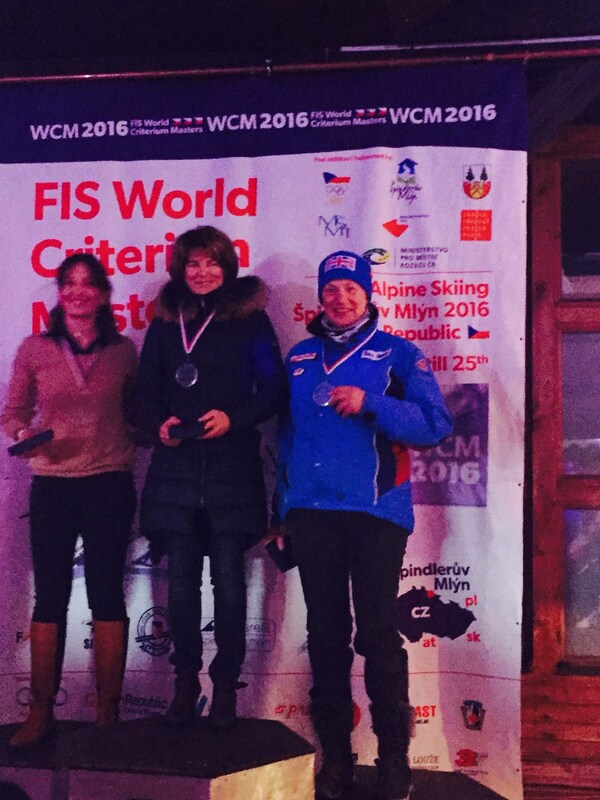 Huge congratulations to Judy Reid for achieving 3rd place in the slalom at the world masters criterium! Fantastic work! !